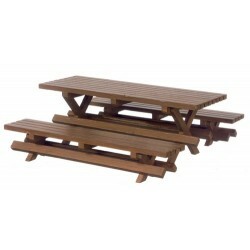 Whether your yard has a porch, patio, deck, or all grass, a classic picnic table or outdoor table is an easy way to create an outdoor eating area. Superior Dollhouse Miniatures provides great options and styles to suit every need. 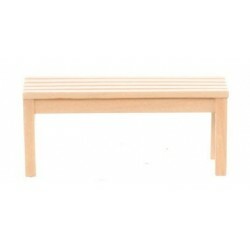 Add even more flare to your backyard and browse our Outdoor Benches, Outdoor Chairs and Outdoor Furniture Sets. Everything the dollhouse enthusiast needs to add style to your backyard collections! Redecorate and redesign your dollhouse with this Outdoor Table. Your decor and collection of miniatures will be taken to another level of fabulosity. 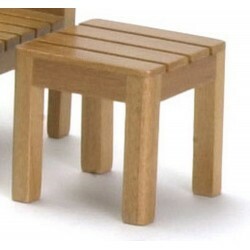 Dollhouse Outdoor Table from or assortment of Miniature Outdoor Furniture. 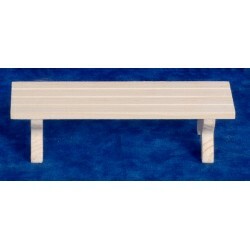 You will love this Picnic Table/2benches/cb as it complements your other miniature dollhouse furnishings. Now is the time to design a great new look! Adding this Adirondack Table/oak to your miniature collection is just what you need to make your dollhouse a home, and showcase your fabulous taste. You will love this Picnic Table/2 Benches/rd as it complements your other miniature dollhouse furnishings. Now is the time to design a great new look! 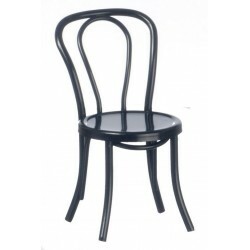 Adding this Patio Chair/black to your miniature collection is just what you need to make your dollhouse a home, and showcase your fabulous taste. You will love this Adirondack Table/unfinish as it complements your other miniature dollhouse furnishings. Now is the time to design a great new look! 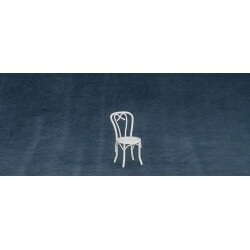 Enhance your dollhouse collection with this Patio Chair/white. Added to your other dollhouse miniatures, it is a complement for a variety of styles and tastes. You will love this Adirondack Table/white as it complements your other miniature dollhouse furnishings. Now is the time to design a great new look! Adding this Patio Chair/white to your miniature collection is just what you need to make your dollhouse a home, and showcase your fabulous taste. You will love this Adirondack Table/pine as it complements your other miniature dollhouse furnishings. Now is the time to design a great new look! Adding this GARDEN END TABLE, MAPLE to your miniature collection is just what you need to make your dollhouse a home, and showcase your fabulous taste. You will love this Adirondack Oak Table as it complements your other miniature dollhouse furnishings. Now is the time to design a great new look! 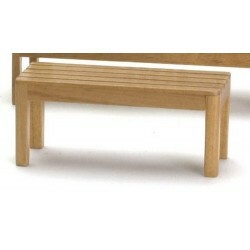 Dollhouse Adirondack Oak Table from our selection of Miniature Outdoor Furniture. 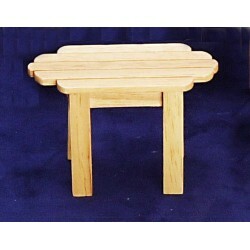 Enhance your dollhouse collection with this GARDEN COFFEE TABLE, MAPLE. Added to your other dollhouse miniatures, it is a complement for a variety of styles and tastes. 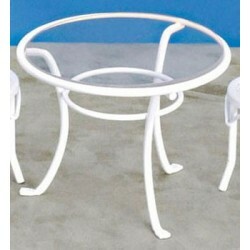 You will love this Patio Table/white as it complements your other miniature dollhouse furnishings. Now is the time to design a great new look! 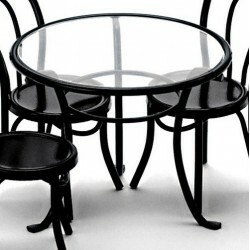 Adding this Patio Table/black to your miniature collection is just what you need to make your dollhouse a home, and showcase your fabulous taste. 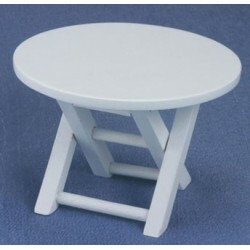 Adding this White Patio Table to your miniature collection is just what you need to make your dollhouse a home, and showcase your fabulous taste. 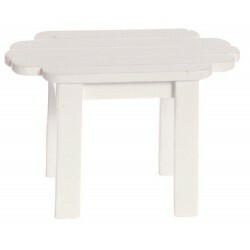 Dollhouse White Patio Table from our selection of Miniature Outdoor Furniture. 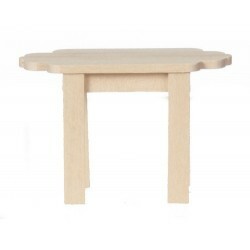 Spruce up your dollhouse with this miniature Garden Coffee Table/Oak. 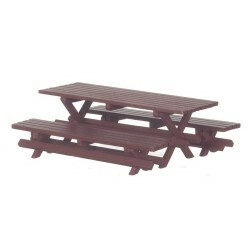 We have many miniature Picnic & Outdoor Tabless for that finishing touch.